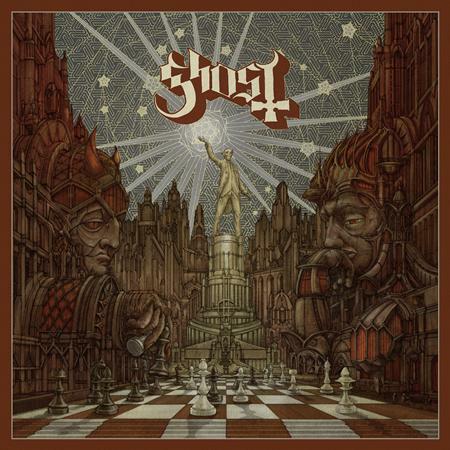 To celebrate our new issue and new Ghost album, “Prequelle”, we’re excited to announce this special collaboration featuring three world exclusive bundles, each limited to 333 copies worldwide. 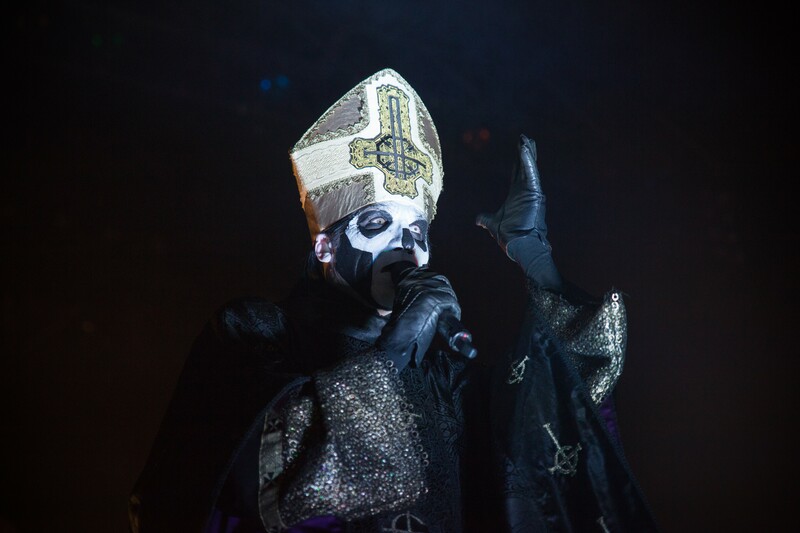 Papa 0 bundle will come with a limited edition Papa 0 magazine cover along with an exclusive poster and Ghost logo sticker. 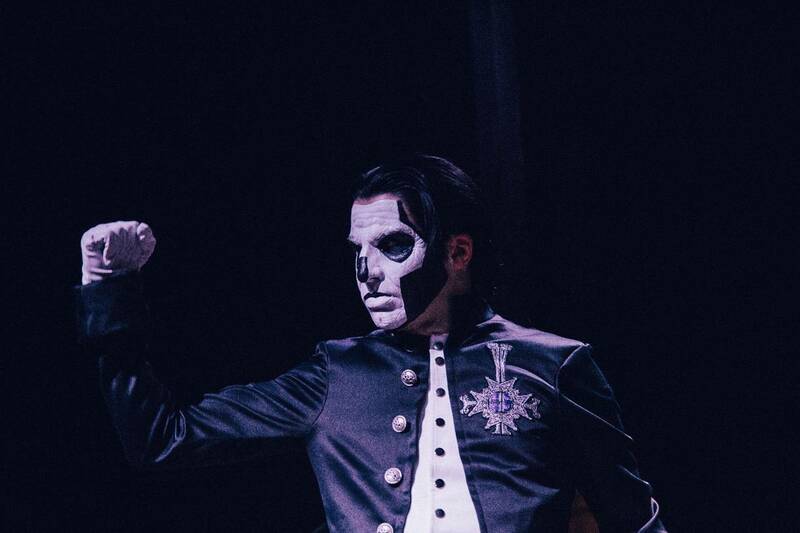 Cardinal Copia bundle will come with a limited edition Cardinal Copia magazine cover along with an exclusive Grucifix back patch. 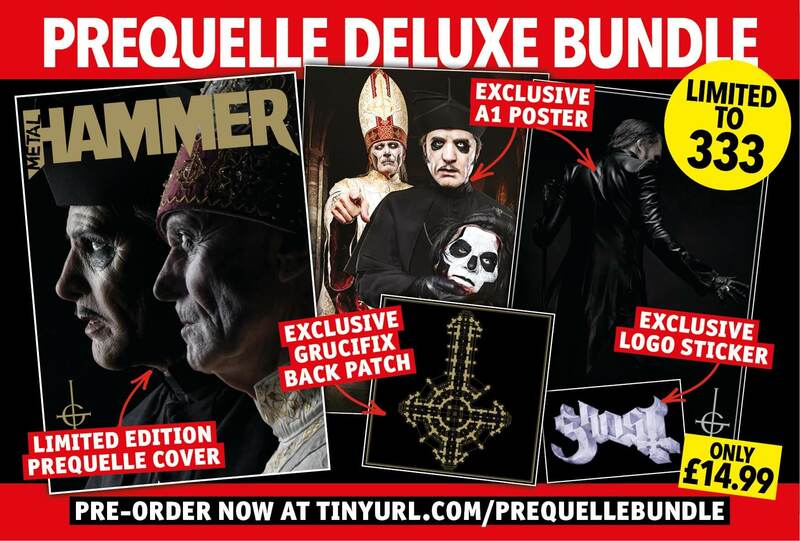 The “Preqelle” bundle will come with a limited edition Cardinal Copia/Papa 0 magazine cover along with everything that’s included in the other bundles. 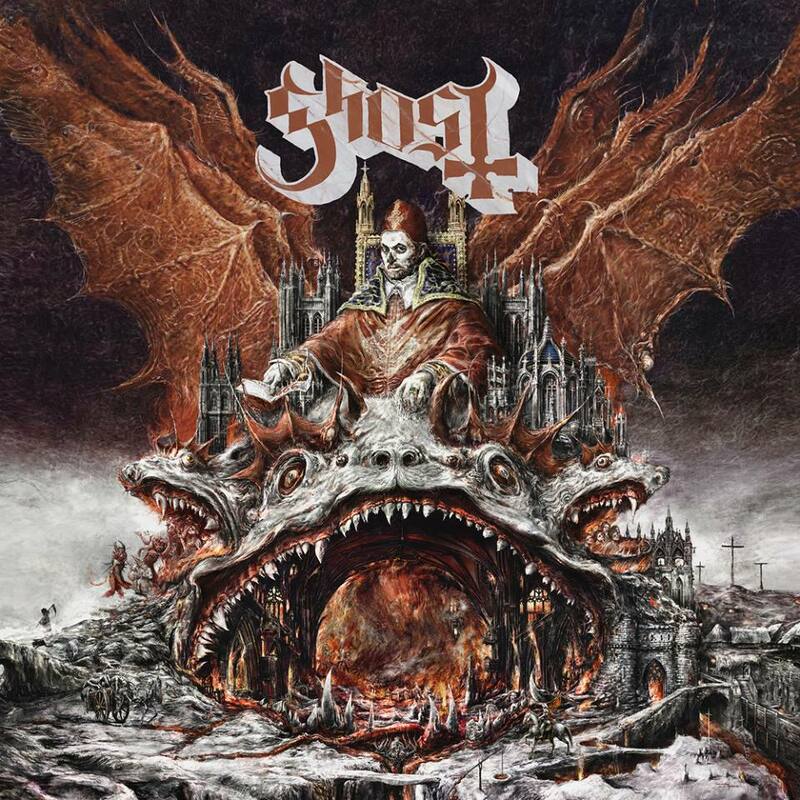 The exclusive poster, Ghost logo sticker and Grucifix back patch. 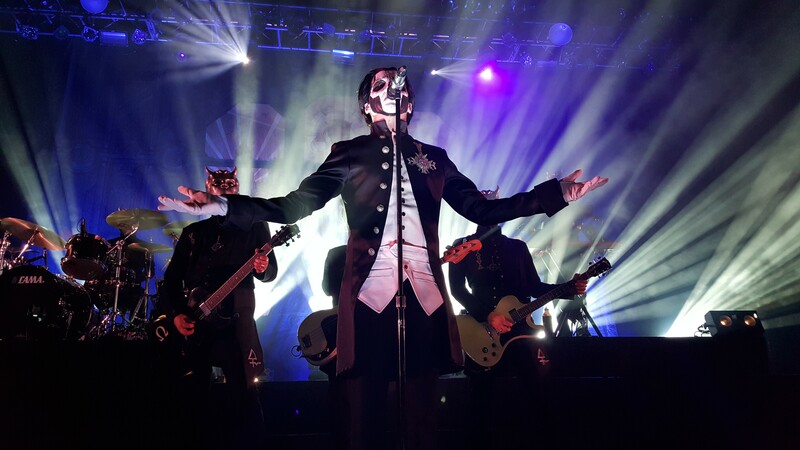 Ghost cardinal copia, metal hammer, papa 0, papa emeritus 0, papa nihil, prequelle. permalink.